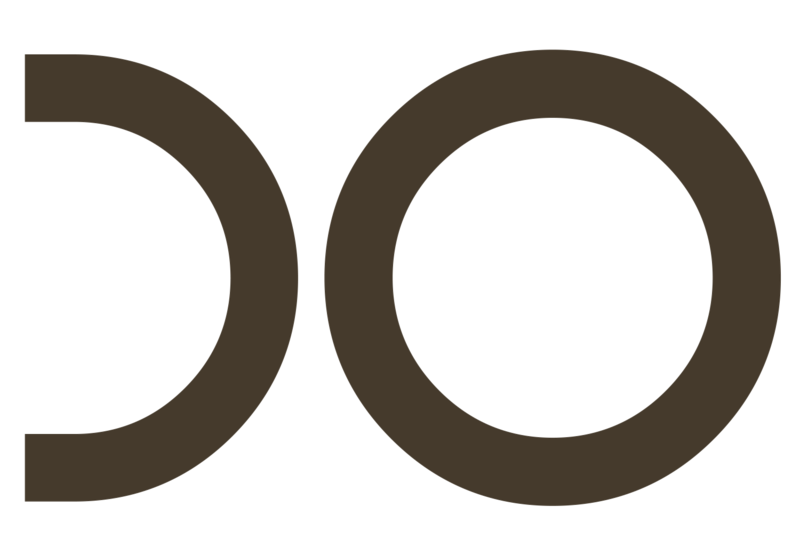 FAD (Film–Art–Dance) Festival and FAD Collections are now accepting screendance and dance film submissions for our 2018 public screenings and 2018-2019 touring programs. 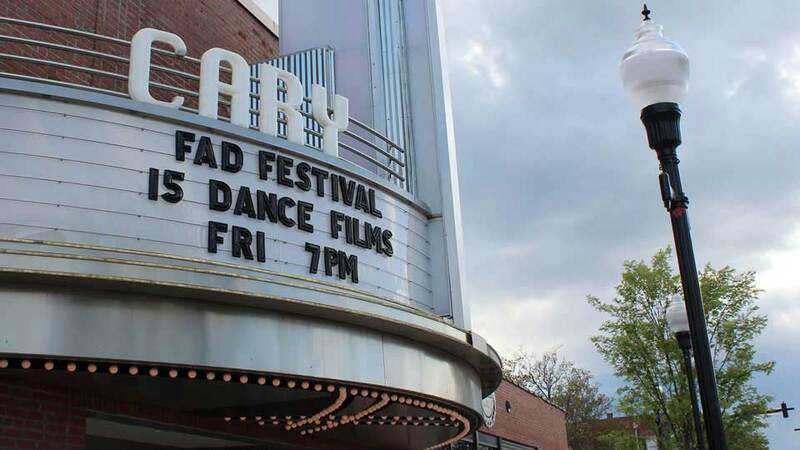 FAD Festival: Film–Art–Dance on Tour showcases the best of international dance and movement-based films in public screenings and as part of FAD Collections, specially curated programs for K-12 schools. FAD Festival is a collaborative project between Code f.a.d. Company and North Carolina State University. University students and film professionals serve together as curators and lesson plan writers to craft unique film collections for screenings in a variety of K-12 classroom settings. Anticipated programs include general film packages for grades K-2 and 3-5 and more tailored packages for social studies and art classrooms for grades 6-8 and 9-12. Each package of curated films will be sent to the school along with a lesson plan and the festival directors will contact each teacher to be sure they understand how to best incorporate the screening into their classrooms. Film packages are created to meet national educational standards and student learning objectives. The film collections will be marketed to K-12 schools across the United States and Canada. The film programs are provided free of charge to the schools; the only requirement is for each teacher to fill out a simple feedback form following the screening in their classroom. 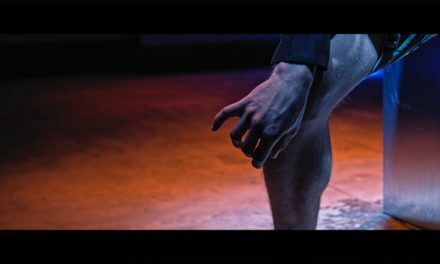 These film programs are part of an ongoing research and community engagement project to raise awareness of dance film as an art genre and to showcase its ability to be used for educational purposes. New films for these touring programs will be accepted each year; however, films may continue to tour to schools for more than one year. Public screenings (outside of our school programs) will occur in Cary and Raleigh, North Carolina in August and September 2018. Contact Autumn Mist Belk (Director & Curator) at filmartdance@gmail.com with questions.